The beautiful beaches and tropical year-round climate of Corpus Christi, TX has been attracting new residents for years. So whether you’re moving from San Antonio to Corpus Christi for a change of scenery, to be closer to friends and family, or another reason entirely, you can count on the experts at Coleman to help you get there, quickly and conveniently. 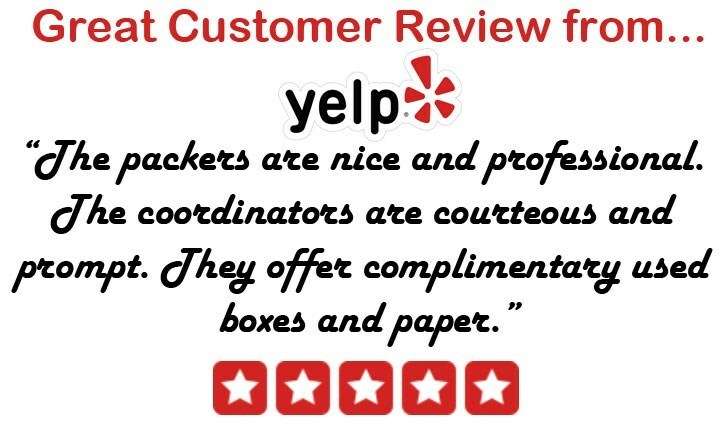 Since 1914, our team has been providing professional moving and storage services to and has earned a reputation for our dependability and professionalism. We are a BBB-accredited company with the prestigious designation of ProMover from the American Moving & Storage Association. Our extensive experience, credentials and skills make us the perfect choice for your next Texas move! After more than a century in business, we know that storage solutions are often an essential part of any relocation, which is why we are proud to offer a range of completely customizable storage options for you during your move from San Antonio to Corpus Christi, TX. We have secure warehouse facilities throughout the continental United States, Alaska and Hawaii, so there’s a convenient location no matter where you’re moving! For more information about our storage options, services or company, call one of our friendly, knowledgeable representatives today to learn more about our abilities as San Antonio to Corpus Christi movers! You can also fill out our easy online form for a free estimate of moving costs.